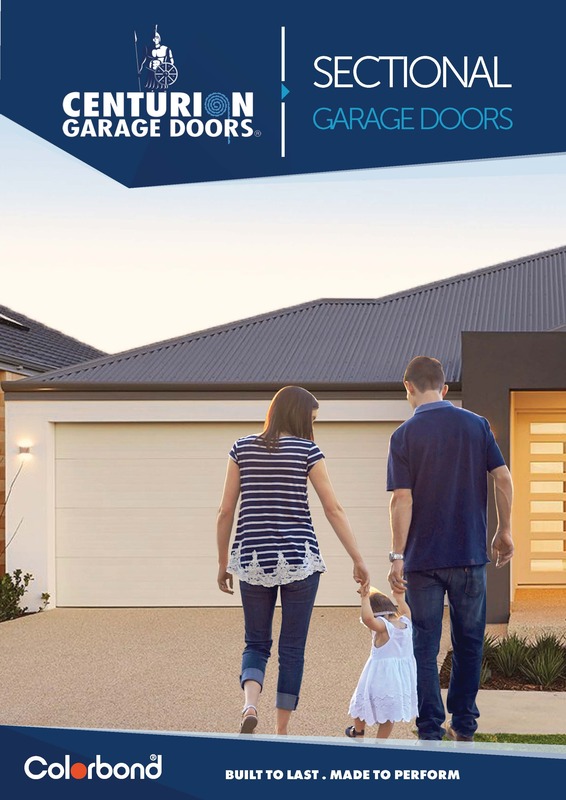 Are you looking to install a new garage door but you’re unsure of where to start? 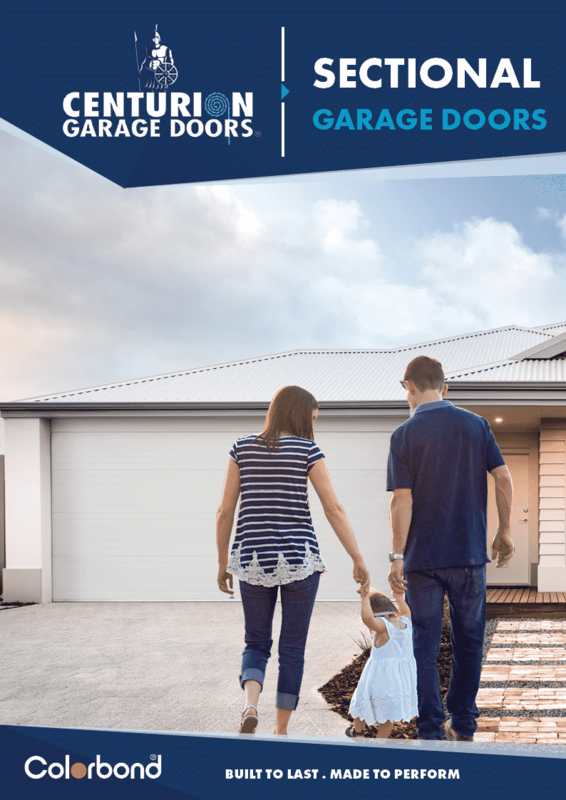 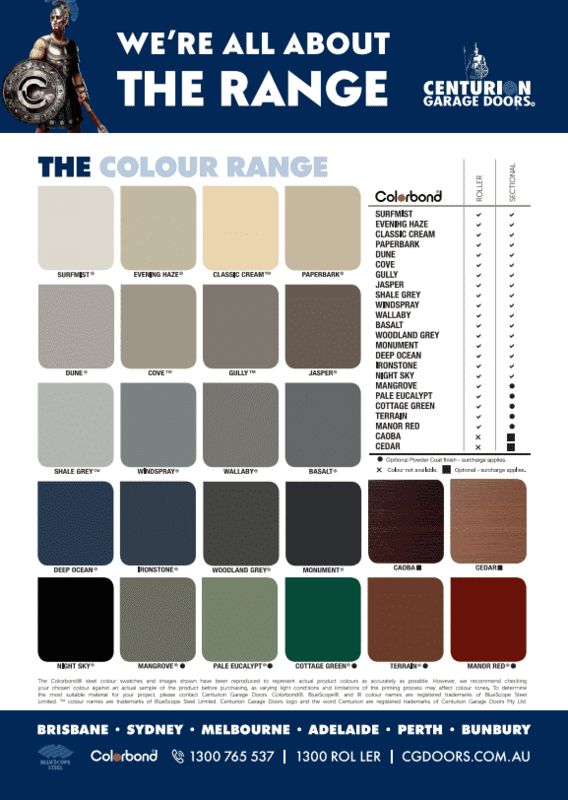 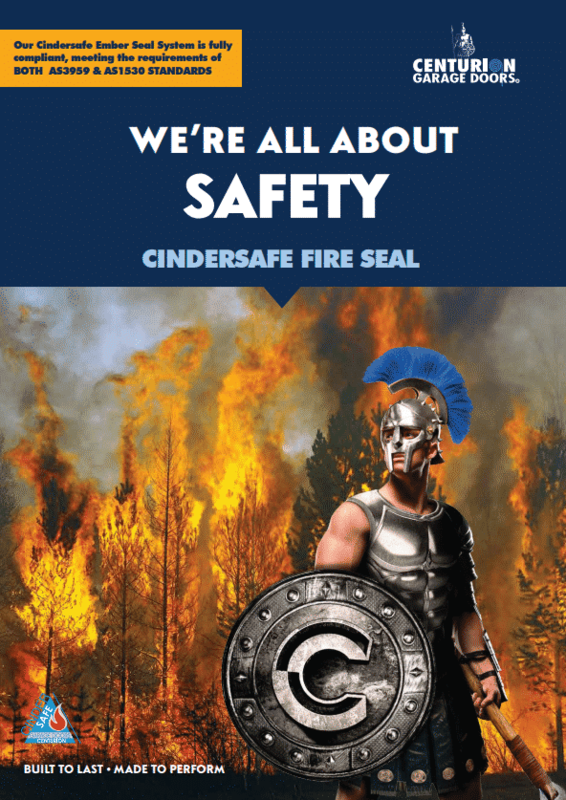 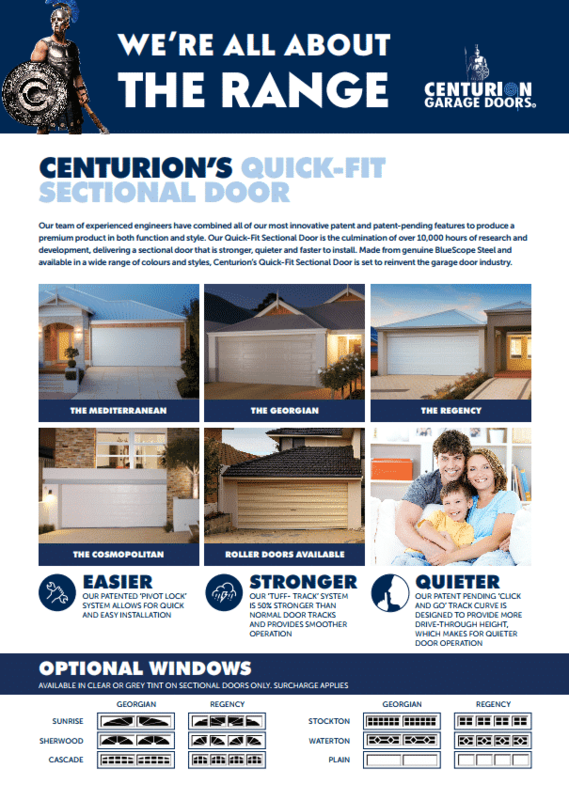 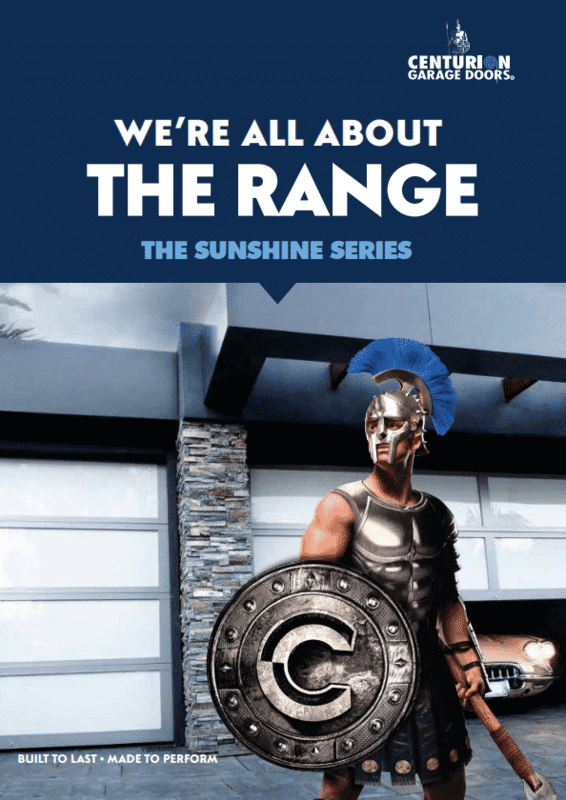 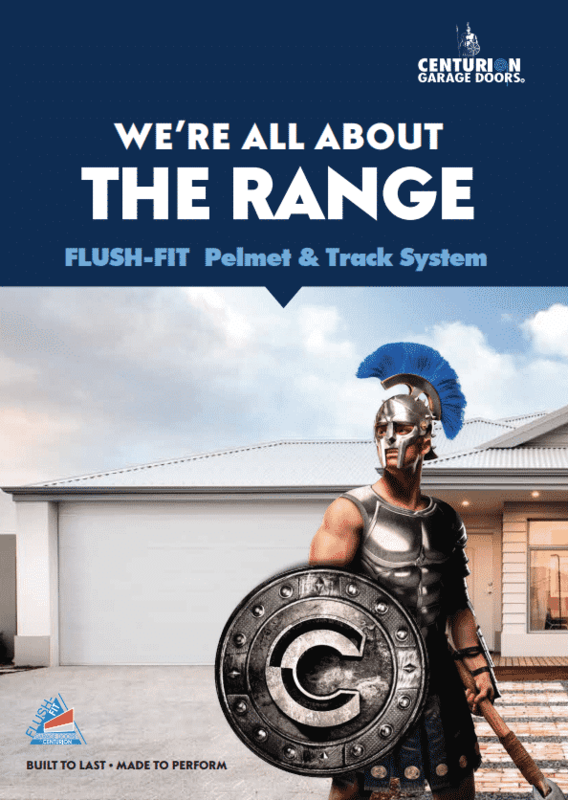 Our product brochures provide useful information about each of our garage door designs, parts and accessories to help make your decision a little less overwhelming. 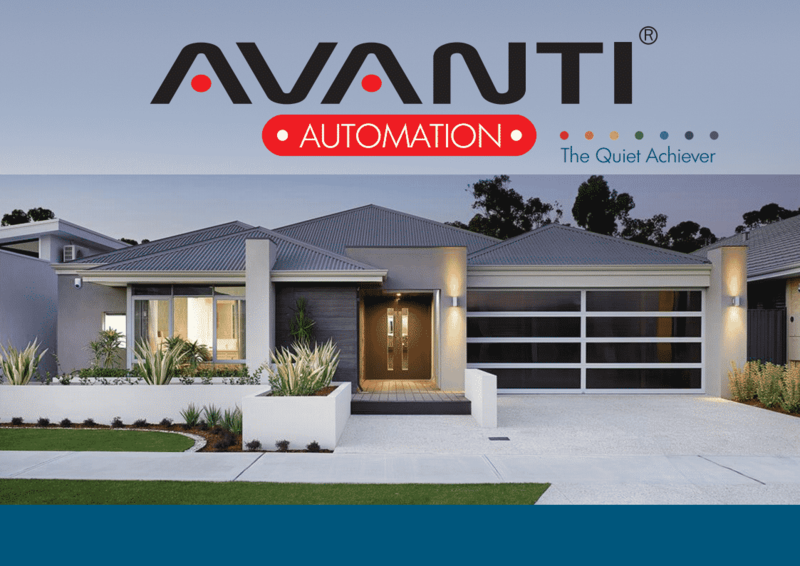 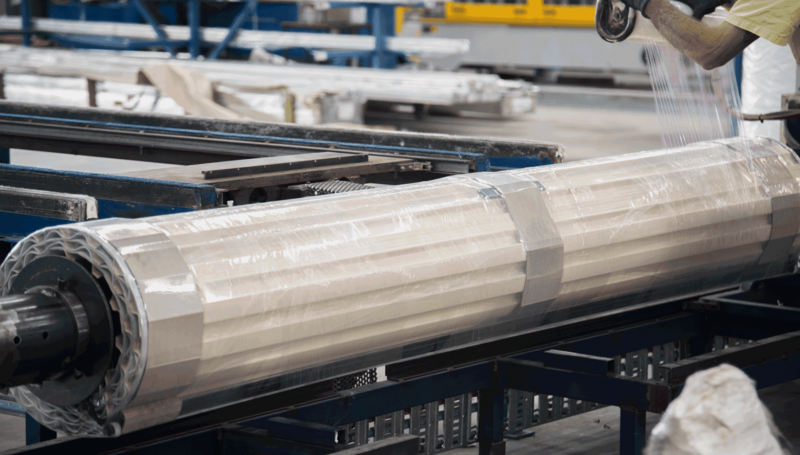 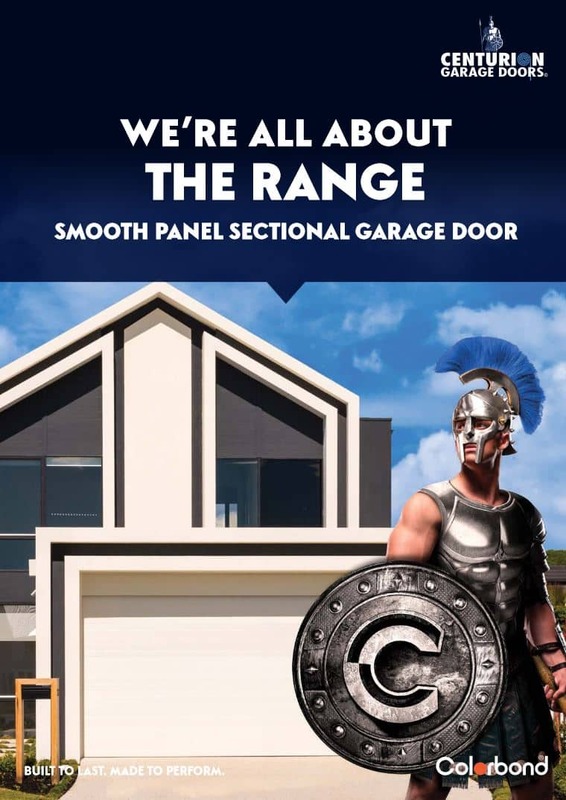 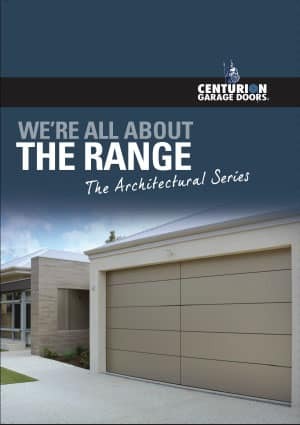 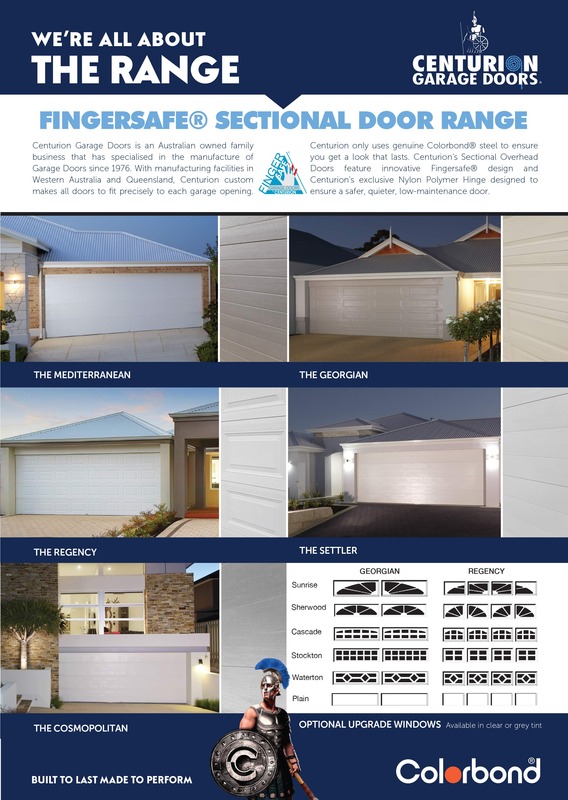 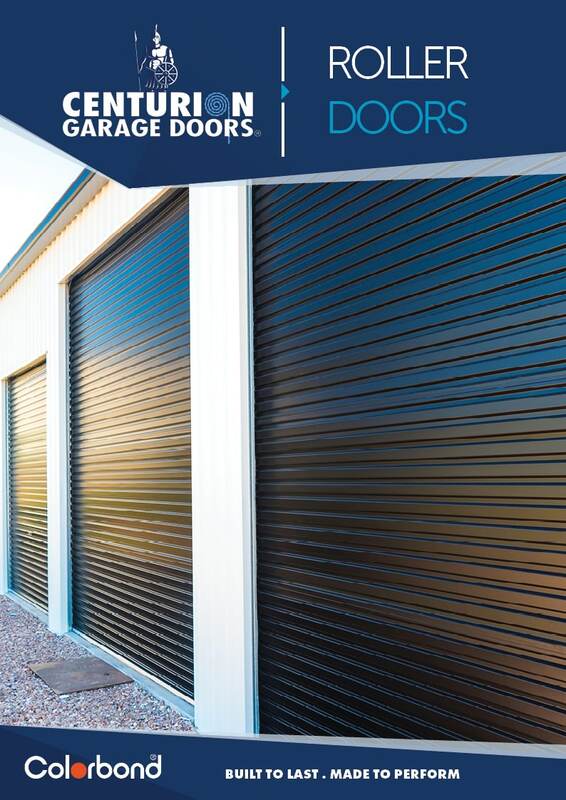 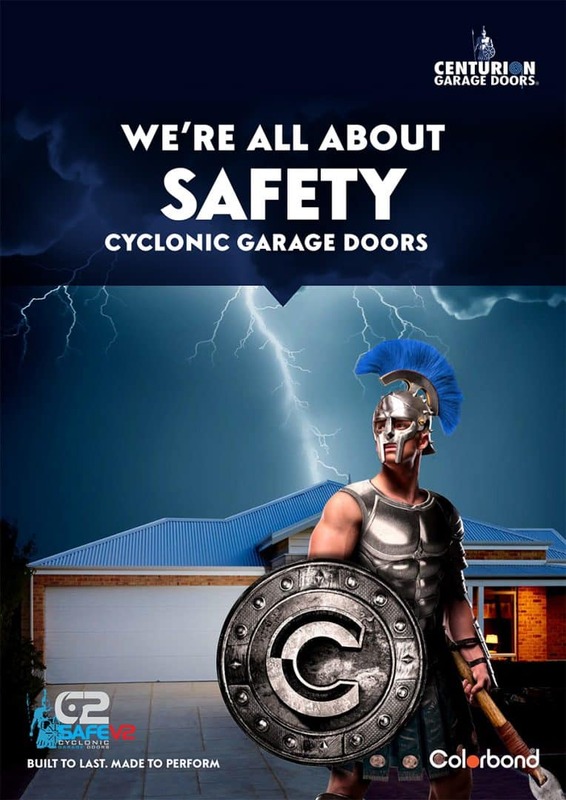 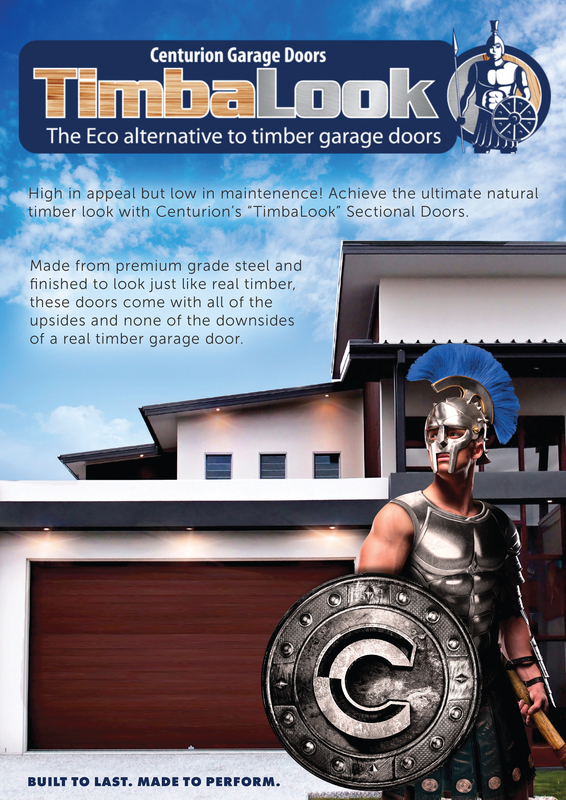 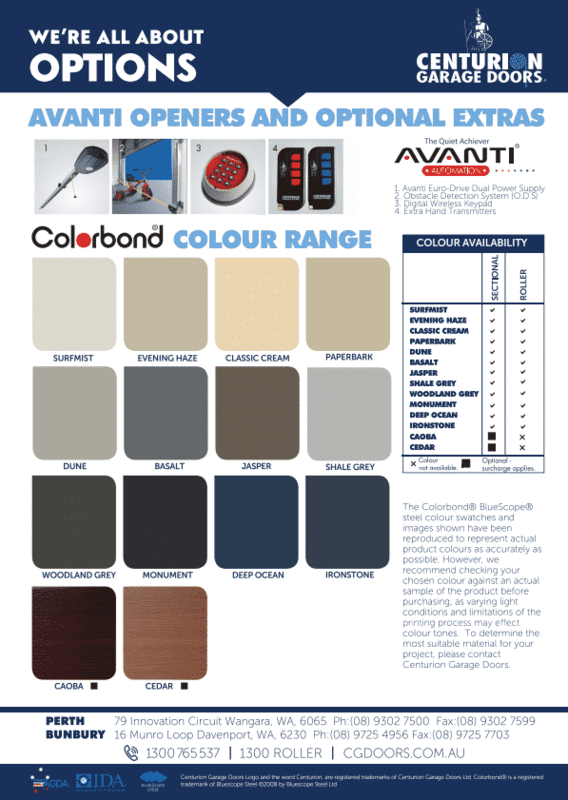 View our product brochure gallery below and discover more about our range of sectional garage doors, roller doors, Avanti automation and accessories.